Self enquiry is an ancient mind training practice that was made famous by an extraordinary Indian saint by the name of Bhagavan Sri Ramana Maharshi who died in the mid part of the 20th century. It is, he said, the most direct route to Self Realisation (or enlightnement) and was to be favoured above all else if the mind was capable and strong enough to practice it. Self Enquiry is fundamentally different to EFT or YouTapping in that it does not propose viewing the issue or situation itself but rather supposes that you should take hold of the first thought – the ‘I’ thought whenever it arises and bring it back to its source – the Self. When you begin practicing Self Enquiry, you may feel the need to tap as you are doing it. Though not absolutely necessary (and definitely not a part of the process called Self-Enquiry), it may aid you to a degree when you first get started..
Self enquiry is the next logical step after you’ve been doing EFT and YouTapping for a while, as it will help you with one pointedness and greatly assist you in developing peace in your life. However, it’s not generally something that will be easy to grasp until you have at least a modicum of mental peace. EFT and YouTapping are therefore ideal precursors. Behind the conscious and the subconscious minds, lies the true Self or ‘The peace which passeth all understanding’. It is the silent watcher of your life and the closest you will normally get to experience it is in deep sleep when the mind is dormant. 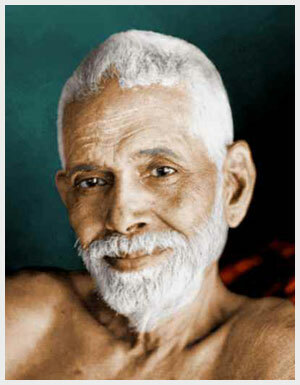 The following questions were then put to Sri Ramana: What is the path of inquiry for understanding the nature of the mind? That which rises as ‘I’ in this body is the mind. If one inquires as to where in the body the thought‘I’ rises first, one would discover that it rises in the heart. That is the place of the mind’s origin. Even if one thinks constantly ‘I’ ‘I’, one will be led to that place. Of all the thoughts that arise in the mind, the ‘I’ thought is the first. It is only after the rise of this that the other thoughts arise. It is after the appearance of the first personal pronoun that the second and third personal pronouns appear; without the first personal pronoun there will not be the second and third. How will the mind become quiescent? When other thoughts arise, one should not pursue them, but should inquire: ‘To whom do they arise?’ It does not matter how many thoughts arise. As each thought arises, one should inquire with diligence, “To whom has this thought arisen?”. The answer that would emerge would be “To me”. Thereupon if one inquires “Who am I?”, the mind will go back to its source; and the thought that arose will become quiescent. With repeated practice in this manner, the mind will develop the skill to stay in its source. When the mind that is subtle goes out through the brain and the sense organs, the gross names and forms appear; when it stays in the heart the names and form disappear. Not letting the mind go out but retaining it in the heart is what is called ‘Inwardness’. Letting the mind go out of the heart is called ‘externalisation’. Thus when the mind stays in the heart, the ‘I’ which is the source of all things will go, and the Self which ever exists will shine. Whatever one does, one should do without the egoity “I”. 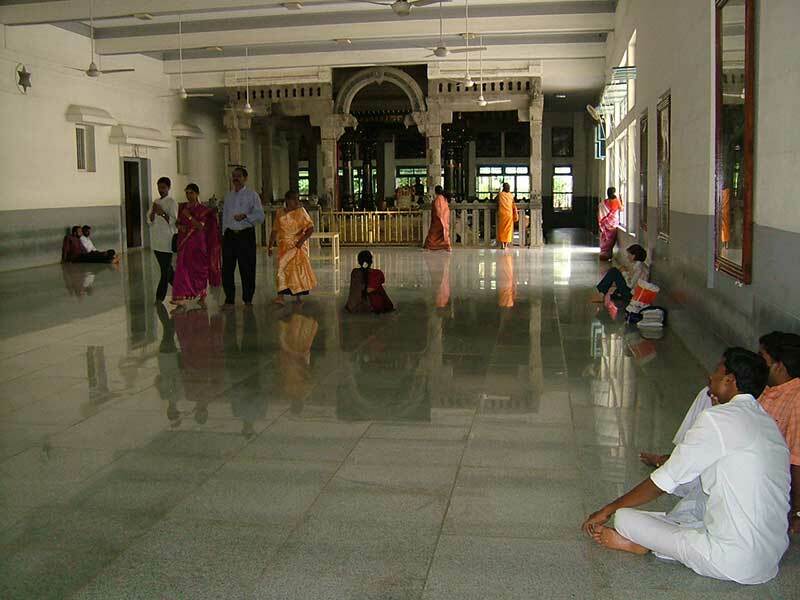 If one acts in that way, all will appear as of the nature of Siva (God).